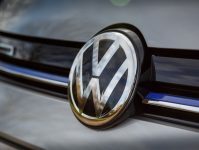 Volkswagen has been keen to sweep the emissions scandal well under the rug and in the process have revealed a lot of what their future holds. 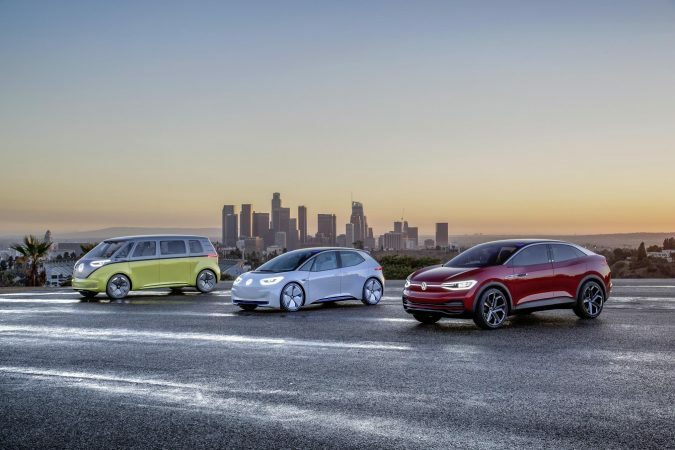 Volkswagens series of ID vehicles started out with the BUZZ concept, a futuristic version of the long-awaited replacement for the classic VW bus set to go into production in 2022. 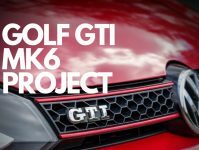 This was followed by the imaginatively named ID Hatchback, which is set to take over from the Golf as VW’s main car (almost certainly under a different name). Along with the Hatchback VW revealed the CROZZ a crossover vehicle with the high riding position of an SUV by the sleek looks of a Coupe according to VW. The ID range was completed at this years Geneva Motor show with the reveal of the VIZZION a replacement for the luxurious Phaeton. But for those very few of you who think these all look a little boring and mundane VW have revealed the hottest addition to the ID family, the ID R. The Volkswagen ID R has purposefully been revealed ahead of the 2018 Pikes Peak hill climb event known by some as “The Race to the clouds”. 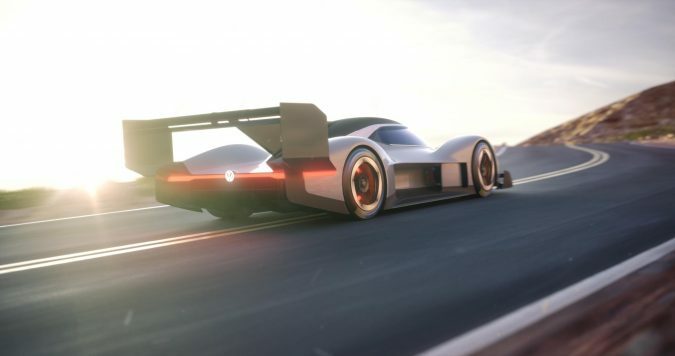 Whilst the ID R is not a road car and actually only exists on a computer screen at the moment VW are hailing it as their ambassador for the future. 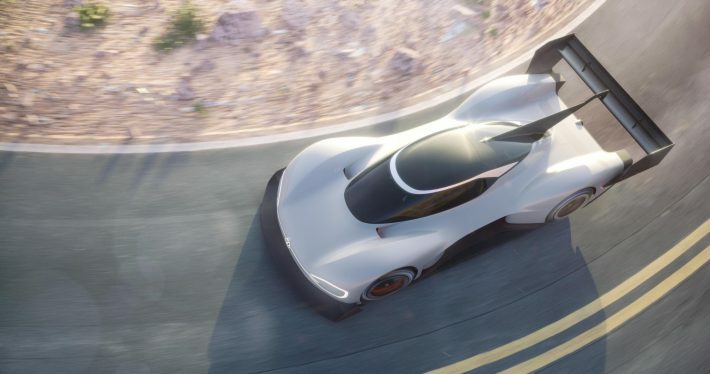 The ID R will be VW’s entrant in this years competition and VW are going to attempt to break the track record for electric cars, a time of 8:57 set by New Zealand’s Rhys Millen in 2016. The interest in electric racing has been growing exponentially for many years, Formula E has been a great success with Porsche even leaving Le Mans to take a crack at the electric race series, many forms of motorsport are including electric divisions in their series from Le Mans all the way down to GT racing. VW’s last attempt at the race to the clouds came in 1987 with a rather strange twin-engined MK2 Golf pumping out 652BHP sadly the Golfs front suspension snapped before the finish forcing the team to retire the car. 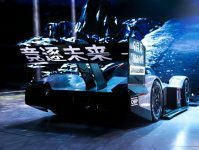 Little is known about VW’s next attempt at Pikes Peak other than the Volkswagen ID R will be four-wheel drive, which is to be expected not only from an electric car but an off-road race car. What do you think of Volkswagens latest addition to the ID range the Volkswagen ID R, let us know in the comments.